Don Jazzy recently announced a new addition to the Mavins Record crew by name, Rema. This came shortly after Reekado Banks exited the label to start his own record label. 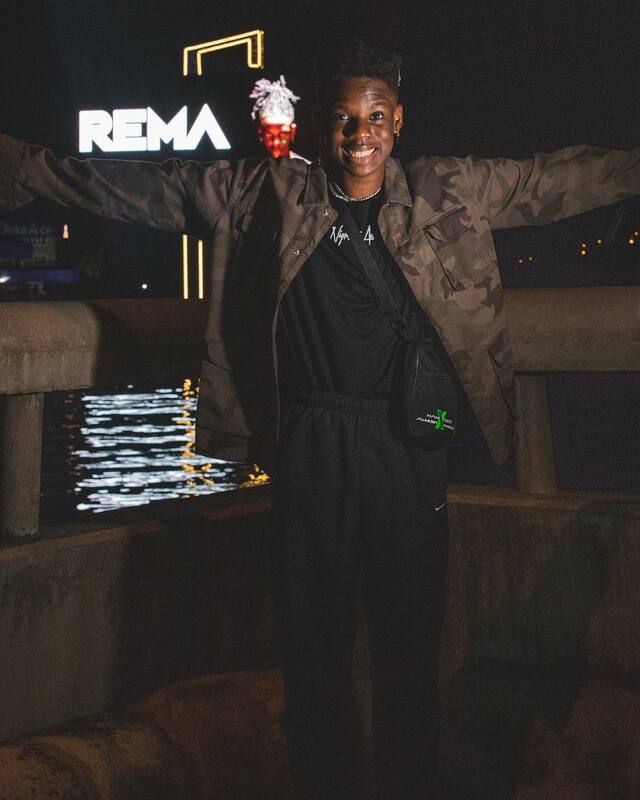 Rema has been working his way around social media, sharing his free-styling videos and just getting his name out there. After being taken up by D’Prince who helped him get signed to Mavin Records, Rema came through with his debut body of work titled, Rema. The self-titled 4-track EP perfectly shows us how versatile the 18-year-old is with his sound. The EP showcases a diverse arrangement of musical sounds, ranging from trap and Afrobeat to very surprisingly, Bollywood soundtracks. Even though he just released his debut EP, it has already made its way to being the No. 1 album on Apple music Nigeria and Apple music USA World charts. 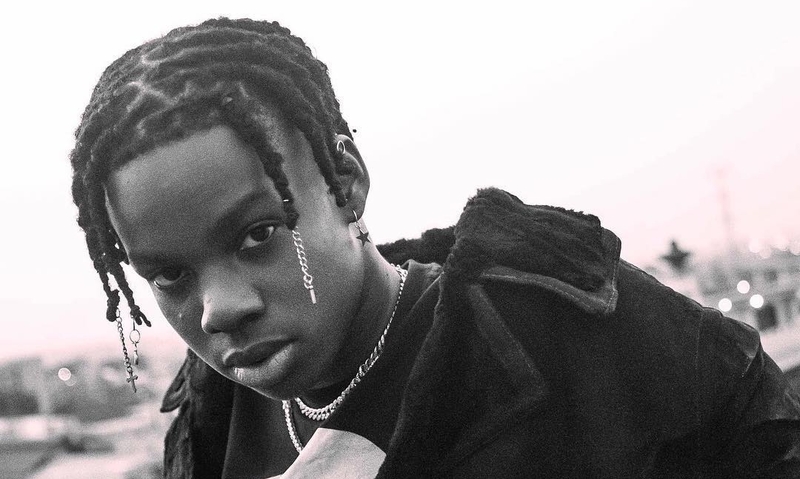 Rema has been steadily working at his craft as he confirmed via Twitter that he contributed vocals on the critically acclaimed song from last year, ‘Turn Up’ by DJ Tunez, Wizkid and Reekado Banks. We could tell from his vocals on ‘Turn Up’, he has always drawn inspiration from Indian melodies. Speaking of Indian melodies, Iron Man, his opening track on Rema orchestrate melodies from Hindi movies to serenade listeners romantically. The next track on the EP, Why, takes an entirely different turn and has Rema delivering a heartbreaking story as he adopts trap, one of his favourite territories which makes it one of the most outstanding features of the EP. The next track, Dumebi, sees Rema searching for love as he explores Afropop and dance which are led by a piano filled production. His aim with the song is to provide an unforgettable movement for the dancefloor as he brags about his love interest’s attractive body. The EP came to a close with Corny, a song which also talks about a love interest but rather made for the dancefloor. With this EP, Rema explores the steamy side of pop sound in the extreme. Regardless of the flexible romantic theme, this debut EP establishes Rema as an artist full of promises for the future of Nigerian music. His ability to cascade different genres into beautiful sounds and his flair for captivating strains and hooks are what makes him great at his craft. With his arrival, it is indeed a new dawn for the Afropop sound and the Nigerian music scene.